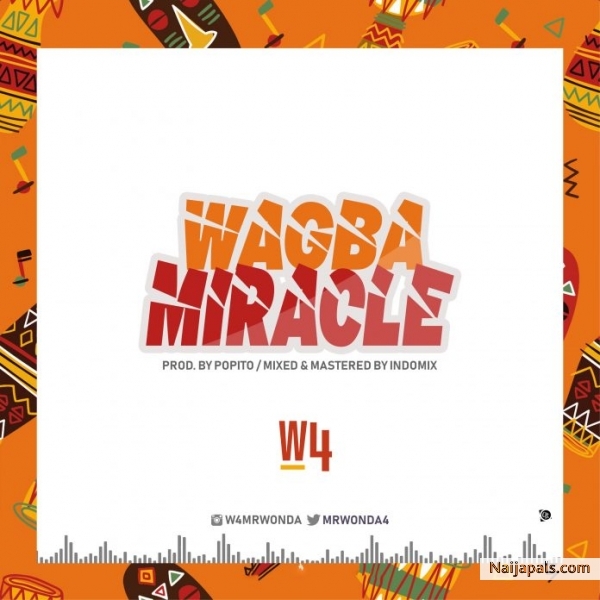 His Ankara pants (Wonda Pants) has also made him a trend setter and pioneer in the fashion world also “Wagaba Miracle” serves as W4’s first official single of the 2019 calendar year. On the single, he experiments a new sound and a new persona for all Afrobeat lovers. True to his fashion, this new single, "Wa Gba Miracle" was produced by Popito, it was mixed and mastered by IndomixListen Up and Enjoy!